Among a pool of seven invited teams, KBJ was declared the winner of the international design competition by the International Review Committee. The Shanghai Pudong International Airport will be a new modern gateway to China. The design meets all international standards while still reflecting Shanghai’s sense of culture, differing from any other in the world. The Master Plan and terminal concept design developed for Shanghai Pudong International Airport provides a world-class airport that will serve passengers well into the 21st century. 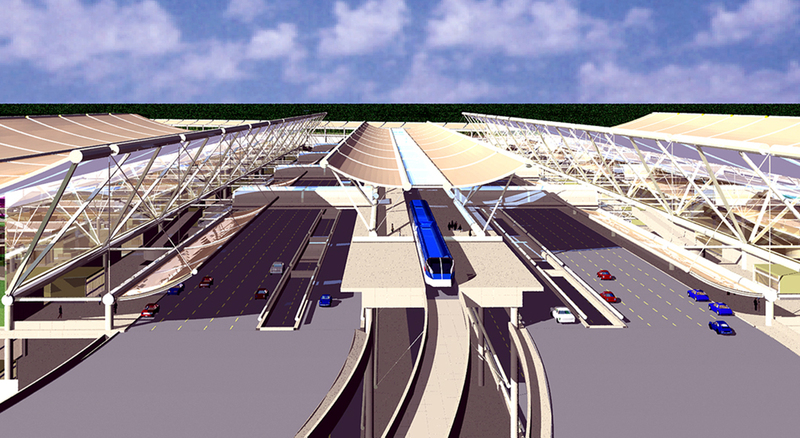 The design was chosen after a comprehensive analysis of the needs of the area and after evaluating 12 alternative terminal concepts. Some key facilities provided include: four parallel runways, fuel storage, flight catering, meteorological facilities, aircraft maintenance, air traffic control complex, cargo facilities and room for future development and expansion. 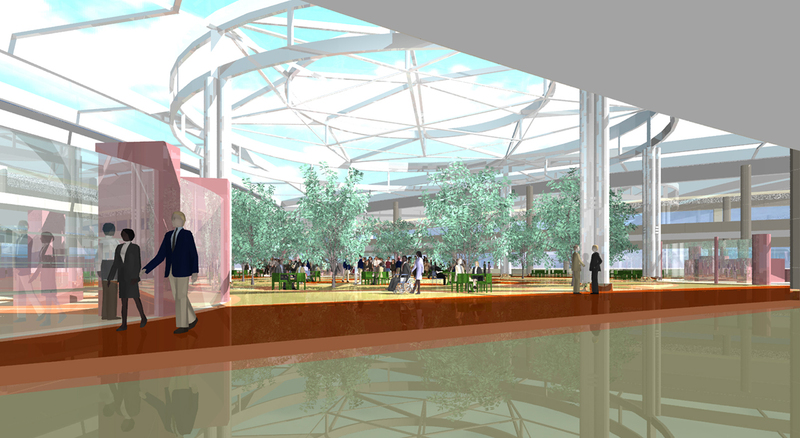 In the center of this modern and efficient airport complex is the passenger terminal to be built in phases. 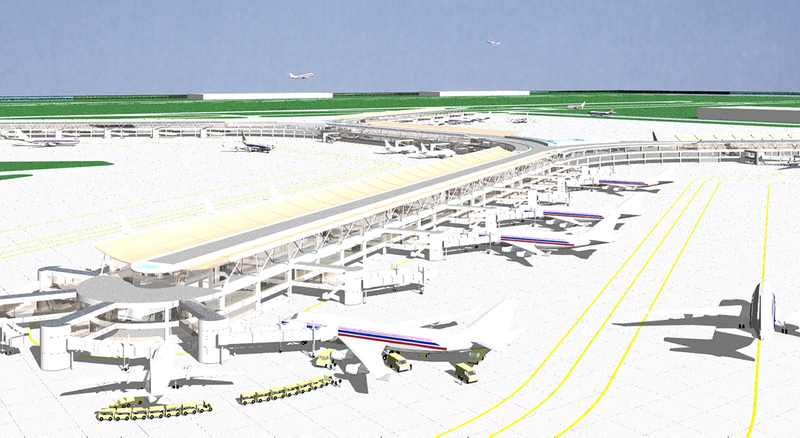 Initially, the main terminal and attached concourses will be constructed. 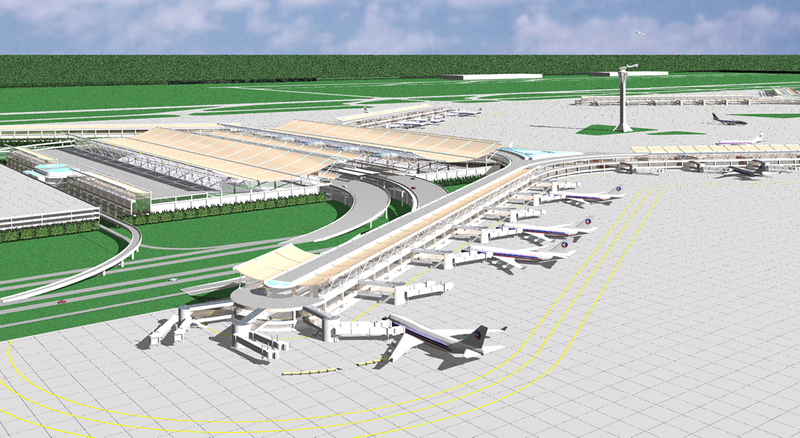 As demand increases, the terminal can expand into the satellite concourse.